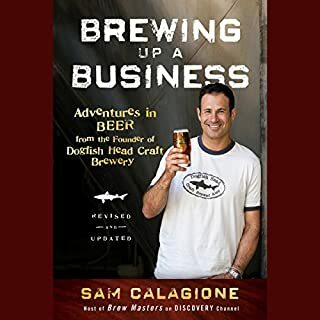 The title of the review may be a bit of an off-centered approach to describing a business book but Sam Calagione would approve. The book is well written, insightful and extremely informative. I'll be listening to it again. The narrator, Kris Koscheski, is one of the best narrators I've listed to yet. Please, please, please hire someone new to narrate the book. I am sure there are good tidbits of information but I couldn't listen to this narrator. 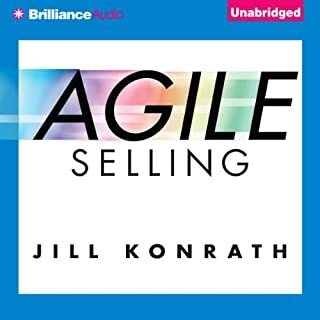 Would you be willing to try another book from Jill Konrath? Why or why not? If it is not the same narrator. AWFUL. 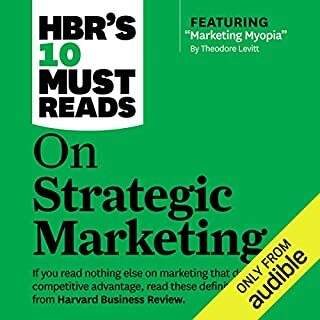 Made listening to the book boring and I listen to books and podcast ALL day. I couldn't keep my thoughts on what was being said.